The month of February is coming to an end which can only mean one thing.. Spring is around the corner! Time to get our sunblock lotions, our fresh clothes, sandals, and get our hair spring ready! As we all know, the sun starts shining and gets warmer in this season, so what can we do to keep cool? Drink tons of liquids, wear light colored clothes, and keep your hair up. 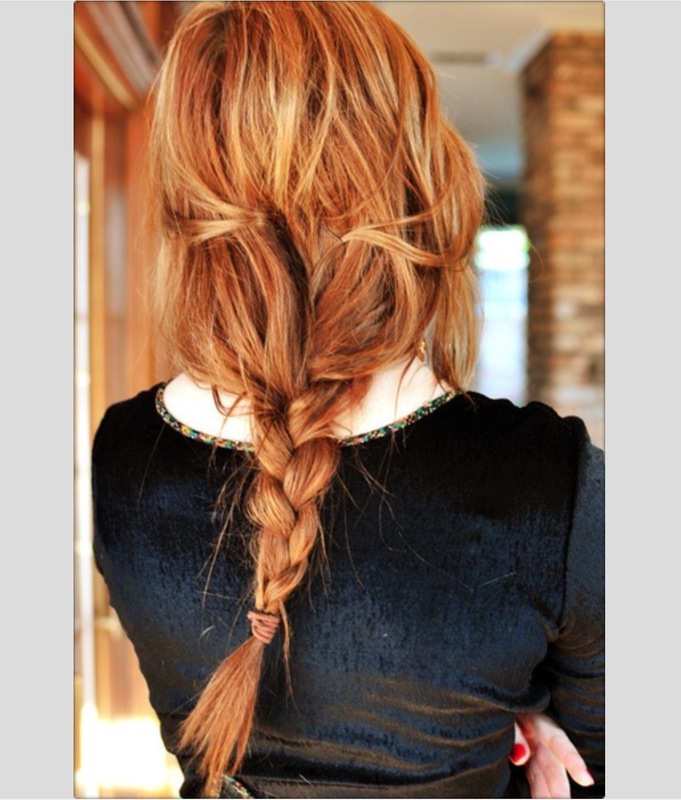 One of our favorite styles is braids! So many types of braids and so many ways to wear one. The following are our favorite braids and ways you can rock them during this spring season. You can glam it up or wear it on a casual way. Don’t forget to contact us if you have any questions!